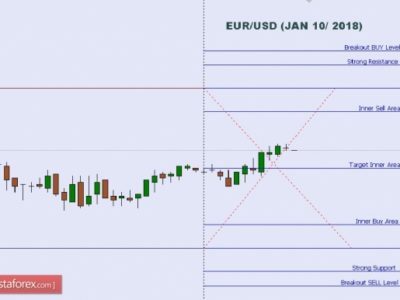 Price rallied aggressively in the US session, after the FOMC Statement, has increased as much as 1.1776 level in the morning, where has found temporary resistance. As you already know, the USD has taken another punch from the Federal Reserve last night. The Federal Fends rate remains unchanged at 1.25% and could stay steady in the upcoming months if the United States data will come in mixed, only some impressive data will force the FED to take action again. Price has decreased in the last few hours, but the retreat could be only temporary before will resume the upside movement. Could come to test and retest the 1.1712 long term broken resistance. 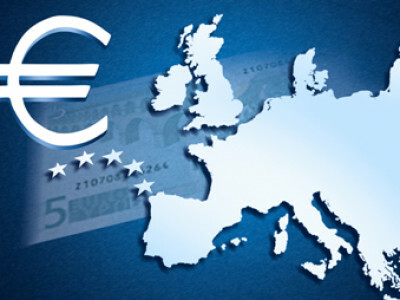 The European currency could receive support from the Spanish Unemployment Rate, which could decrease from 18.8% to 17.8% in the first quarter, the German Gfk German Consumer Climate climbed from 10.6 to 10.8 points, beating the 10.7 estimate. 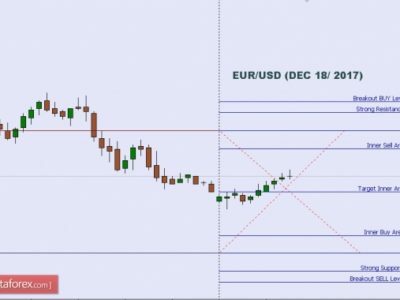 EUR/USD closed much above the 1.1712 broken static resistance in the last session and has extended the latest gains, but the sellers have stepped in and have forced the rate to decrease below the seventh warning line (wl7) of the former descending pitchfork. A consolidation above the 1.1712 level will confirm a breakout from the long term extended sideways movement. However, a failure to reach the upper median line (uml) of the minor ascending pitchfork will send the rate towards the median line (ml). 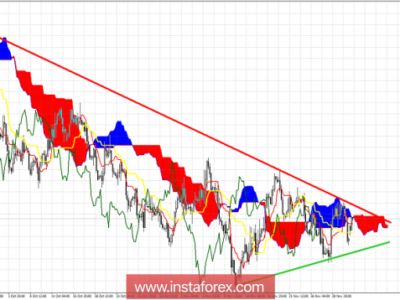 We may have another buying opportunity if will move sideways till will reach and retest the median line (ml). 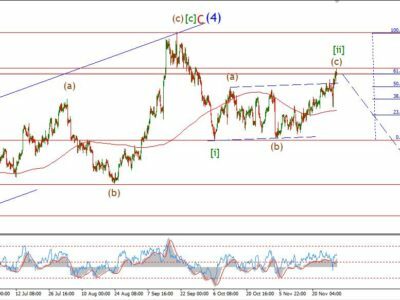 Has erased the morning gains as the USDX has squeezed after the earlier sell-off, the index maintains a bullish perspective and could approach and reach the 92.49 major static support. USD/CAD plunged below two important support levels in the yesterday’s session and now could try to stabilize under these broken obstacles. 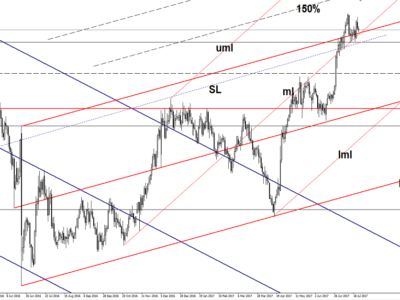 USD/CHF can buyers take it higher? 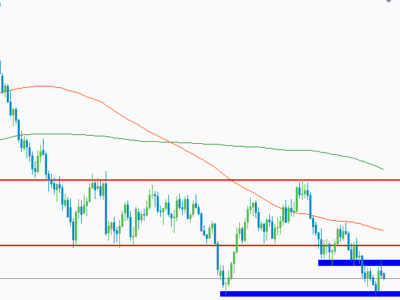 Surprisingly or not, the USD/CHF is trading in the green, stay above the 0.9498 static support and is struggling to climb above the sliding line (SL). I’ve said in the previous reports that an accumulation above the 0.9440 will signal a reversal. 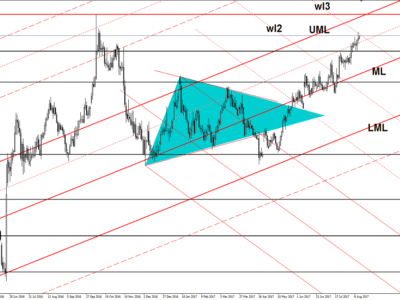 Is trading much above the 0.9437 previous low, but another leg higher will appear only if the USDX will start another important upside movement. Trading in general is very risky and is not suited for everyone. There is always a chance of losing some or all of your initial investment/deposit, so do not invest money you can afford to lose. 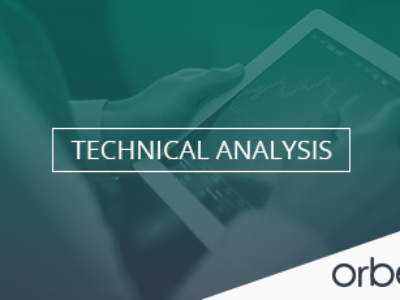 You are strongly advised to carry out your independent research before making any trading decisions. All the analysis, market reports posted on this site are only educational and do not constitute an investment advice or recommendation to open or close positions on international financial markets. The author is not responsible for any loss of profit or damage which may arise from transactions made based on any information on this web site. The post Daily Market Report – EUR/USD surges thanks to weaker dollar July 27, 2017 appeared first on mexgroupblog. THREE USD MARKETS POINT ONE WAY!